Serving the public isn’t just a job – it’s a vocation. And if your passion is food then you want to give your customers the very best experience from start to finish. But things don’t always go according to plan, and for those times when the unexpected happens you need to protect your business with the right restaurant insurance. And that’s where we can help. At Park Insurance, we have been working with the business community in the Bristol area for 30 years. Ours is a family-run business, so we understand the commitment, time, and effort that goes into making a small business grow and flourish into a commercial success. We’re also passionate about food and have been lucky enough to make it a core part of our business for three decades. Which means you not only get a company that knows about insurance but one that understands the challenges small and medium-sized restaurants face every day. Our complete, tailor-made service is designed around you. Whether you’re a well-established restaurant or have just opened your doors, our complete menu of options means our experts work with you to create the perfect balance of cover for your specific needs. Business Interruption protection – to cover bills and financial commitments in the event your business is brought to a halt by unforeseen circumstances such as flood, fire or civil unrest. At Park Insurance we’ve worked closely with our local community in Bristol for 30 years, building up a reputation for being a firm that really understands the needs of small businesses. We’re firm believers in delivering a personalised service too, which is why you’ll always have a single point of contact who gets to know you and your business and can build a strong working relationship with you for years to come. Our advisers are always impartial, are fully approved and qualified, and have a wealth of experience both within the insurance industry and in the ‘real’ world. 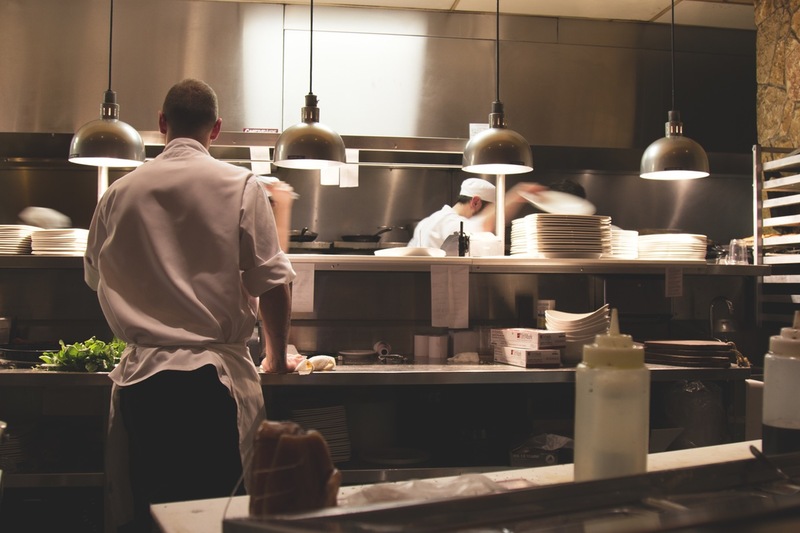 To find out more about our comprehensive restaurant insurance packages and for a free, no-obligation instant quote, contact us today.